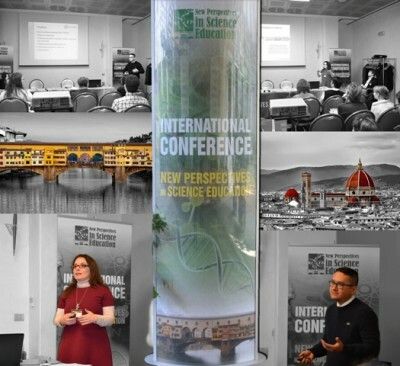 During the 7th Edition of the International Conference “New Perspectives in Science Education” held in Florence (Italy) on March, 22nd-23rd 2018, EU-Track presented two research papers on how to re-make classroom borders with TINKERING approach and how to facilitate science learning through a multidisciplinary approach. The event brought together experts from all over the world to share findings, expertise and experience on science education. The conference was also an excellent opportunity for international networking and for sharing results achieved in innovative science education projects and initiatives. For further information, please consult the web page dedicated to the "publications" or https://conference.pixel-online.net/NPSE/index.php.